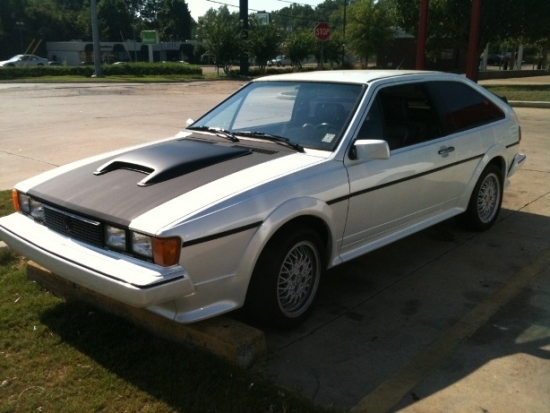 Dale Talbort found this Scirocco on ebay at a steal. 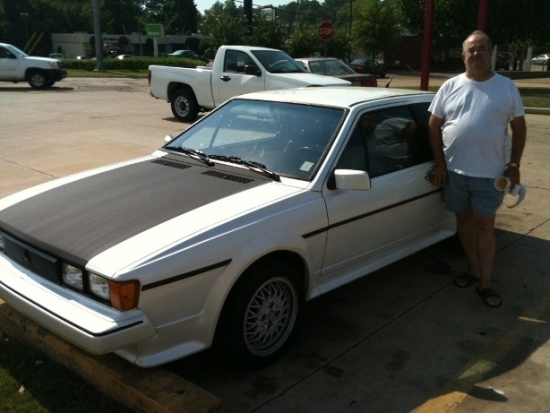 After he got it home he noticed it wasn't as fast as his other VW turbo cars in his collection. Now we have it get it up to standard. First thing was a new Pearl White paint and some A&A accents.